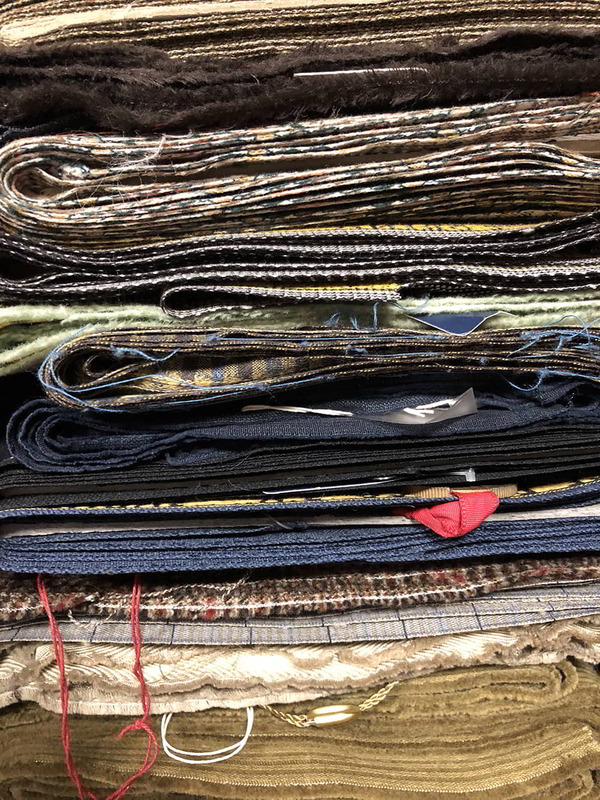 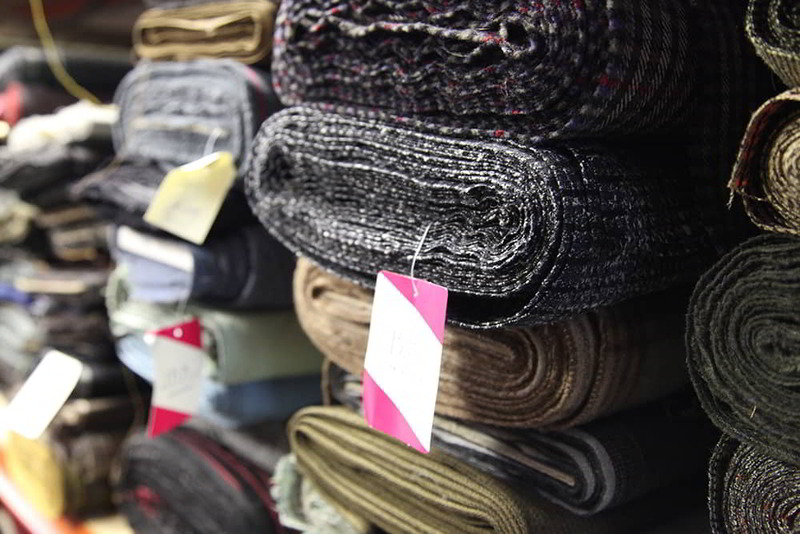 Obtaining a specific pattern is as equally important as finding adequate fabrics that match the relevant period. 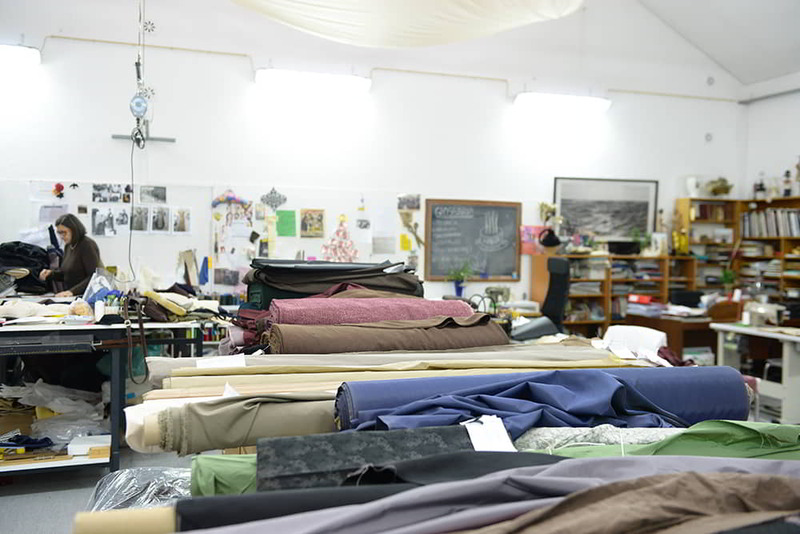 With this in mind, Peris Costumes has specialised in the search of fabrics from different periods. 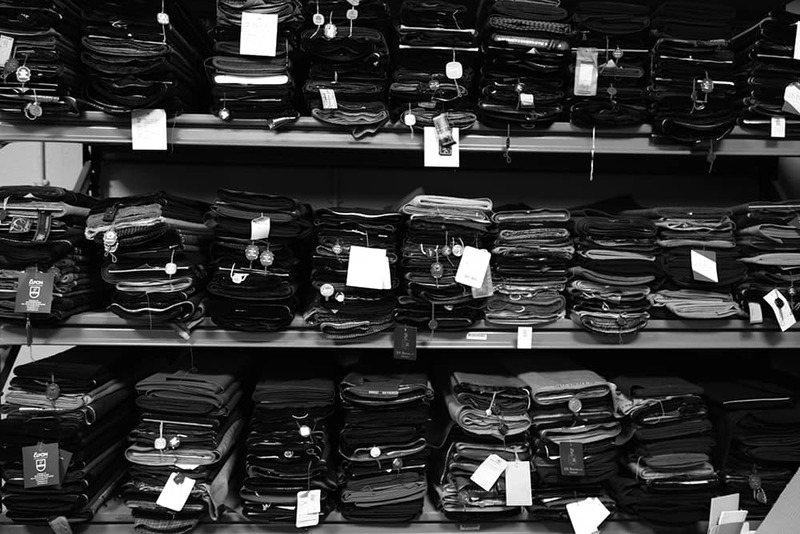 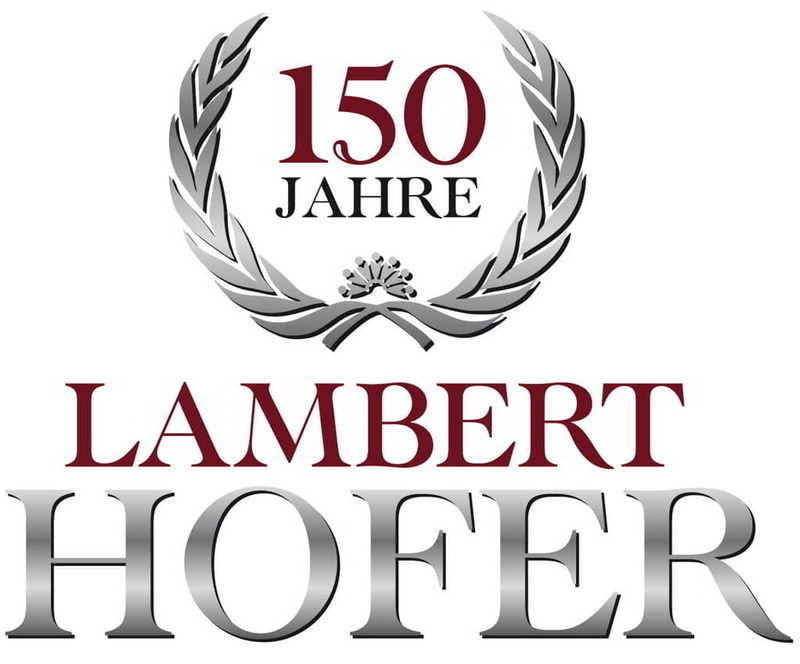 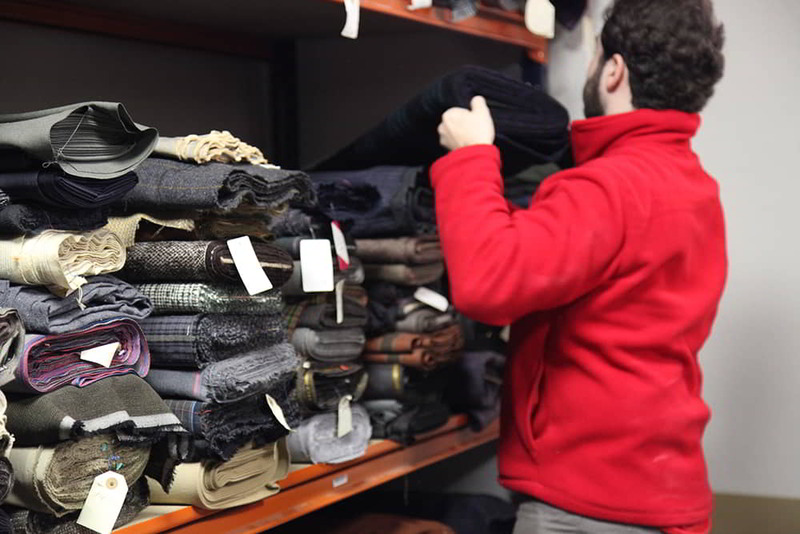 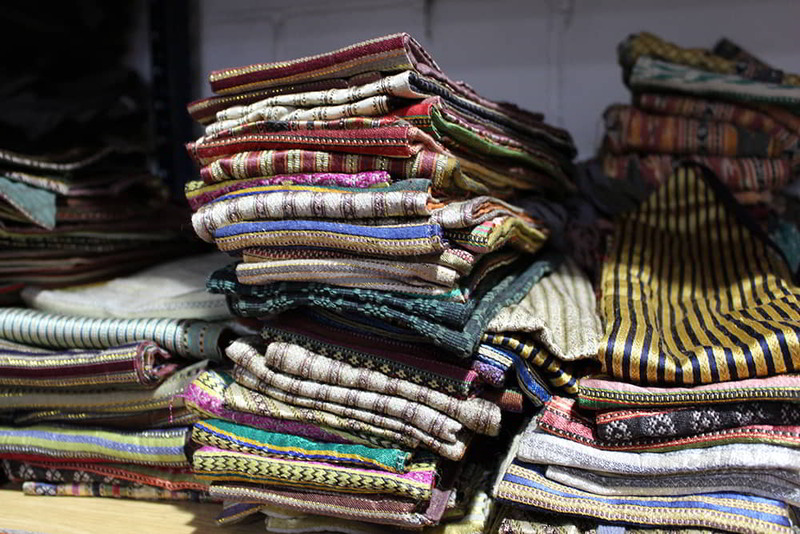 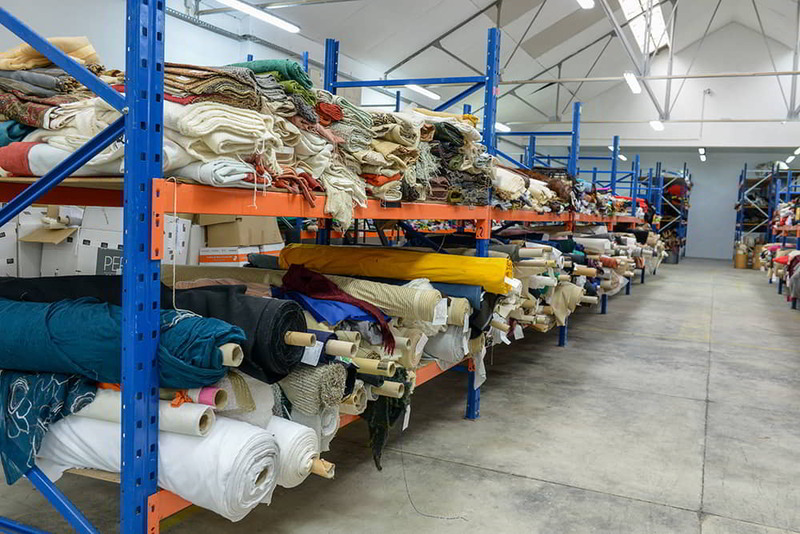 The company continues to increase its fabric stock so as to improve the quality of production.